The earth mound for the future Baku-Gabala railway has already been prepared on a 20-kilometer-section in Azerbaijan, Chairman of Azerbaijan Railways CJSC Javid Gurbanov told reporters in Baku on Oct. 12. "The work is underway,” he said. “Funds have been already allocated for this project. The distance from Baku city to Gabala city is approximately 210 kilometers. I have addressed the president, the Ministry of Economy regarding this project. Eleven more electric trains and three new diesel trains are required." 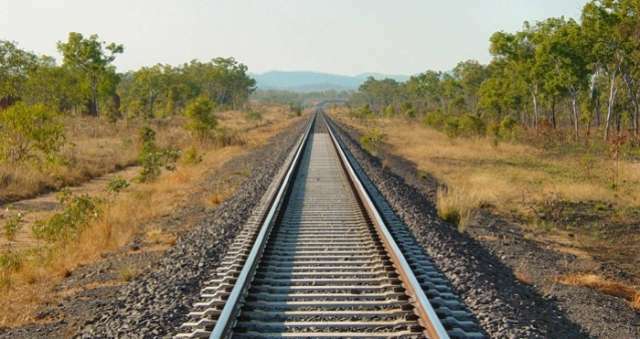 Gurbanov stressed that the Baku-Balakan railway is being repaired. "The reconstruction has already been launched,” he said. “Since 2017, we have already laid 60,000-70,000 sleepers along the railway route and this process is underway. At our own expense, we purchased construction equipment worth $40 million. Austrian equipment was purchased through the loan."